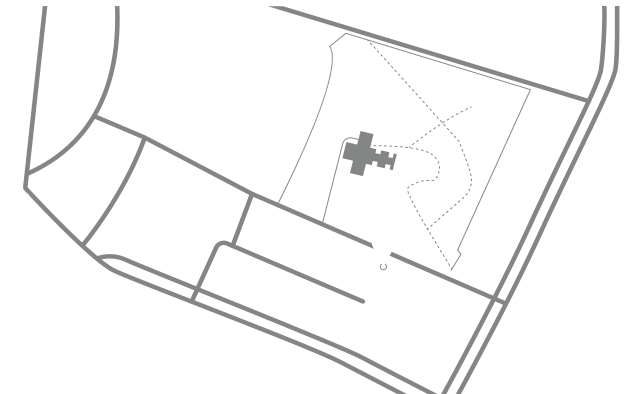 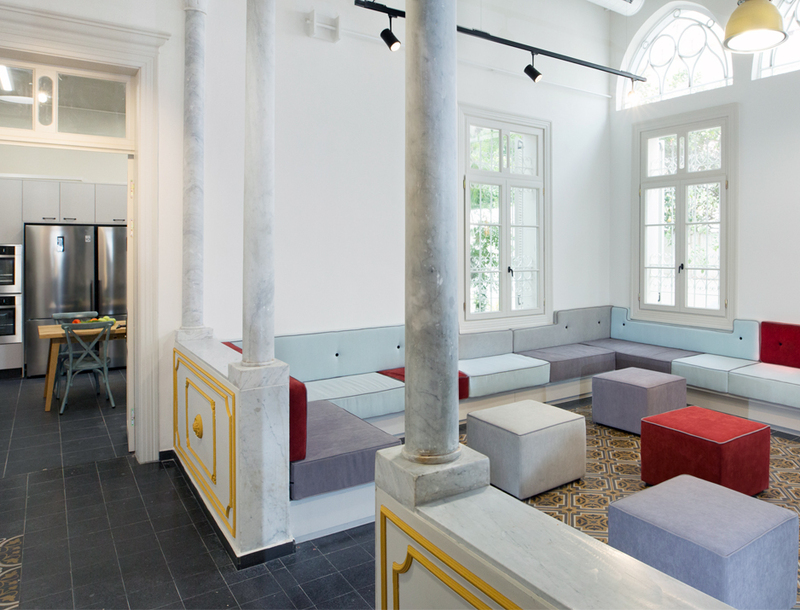 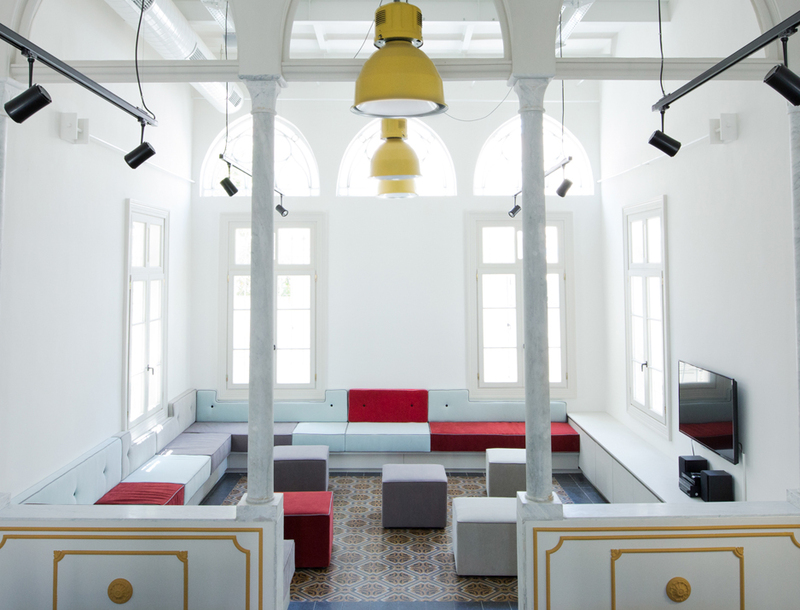 Youth center localized in Jaffa. 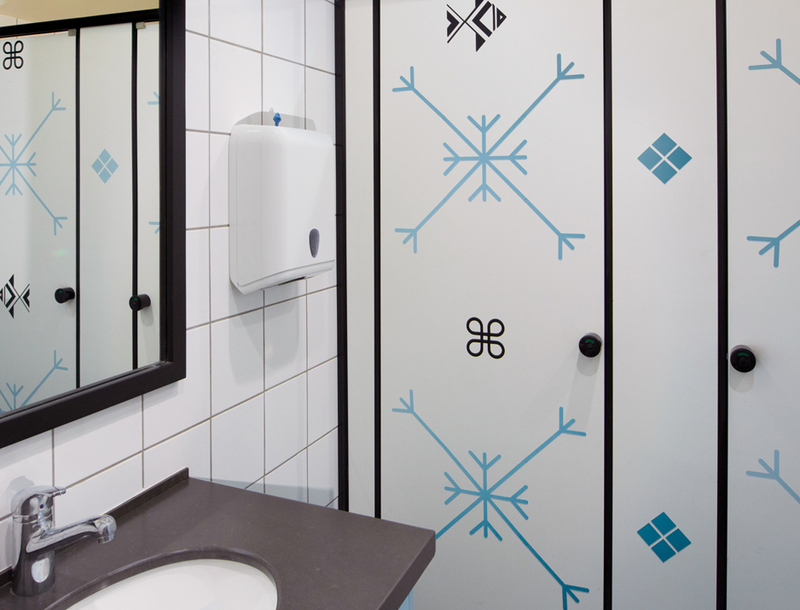 We have added elements that restore decorative details that existed in the original structure, while adding a twist in color or usability. 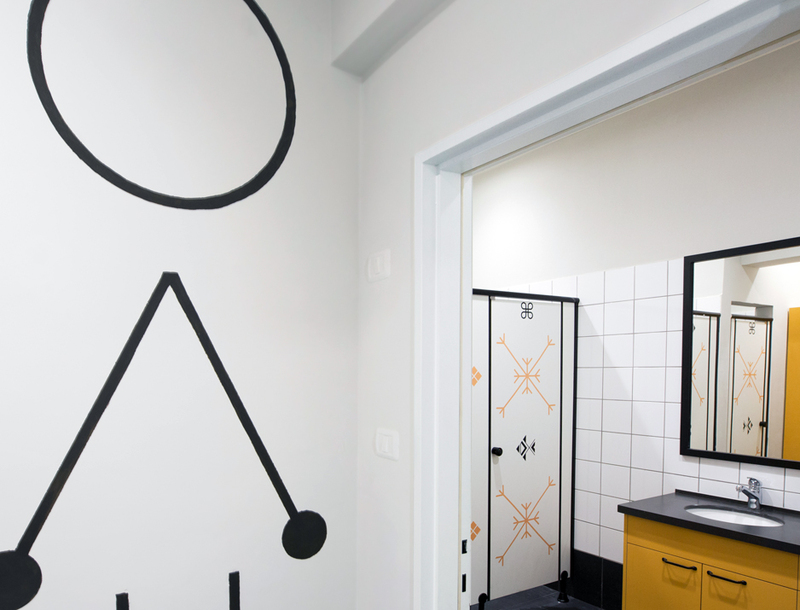 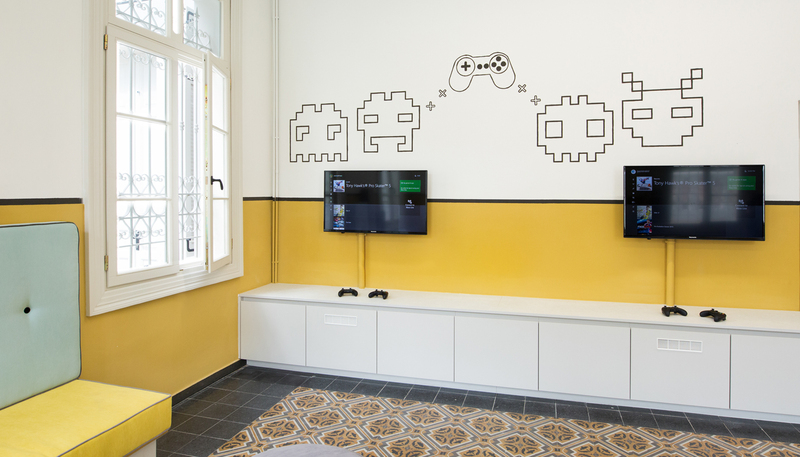 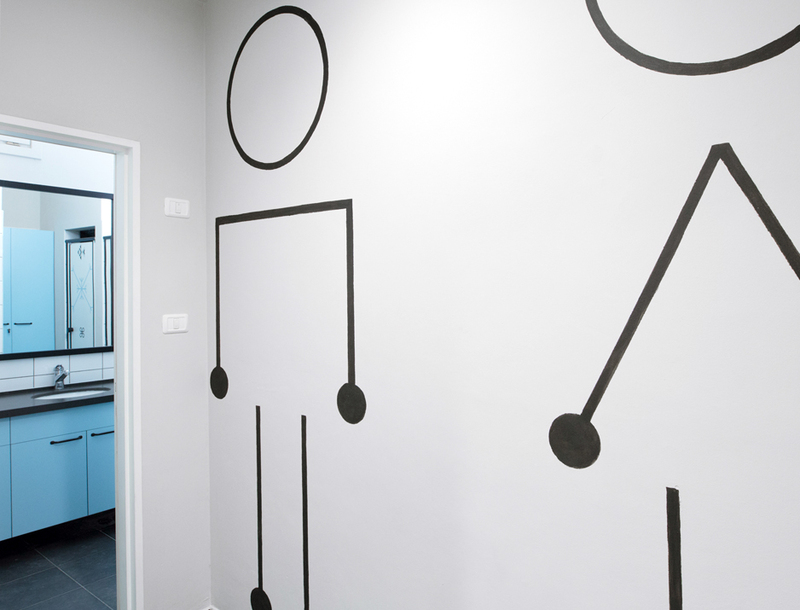 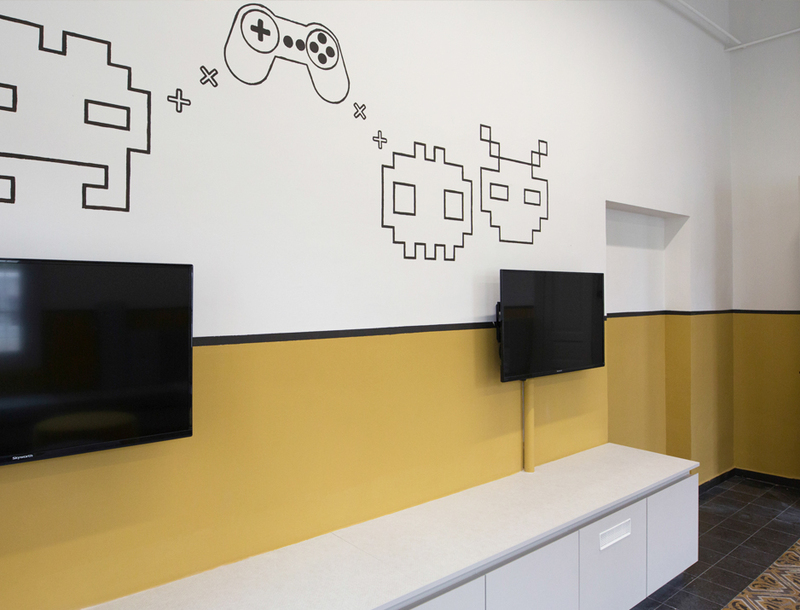 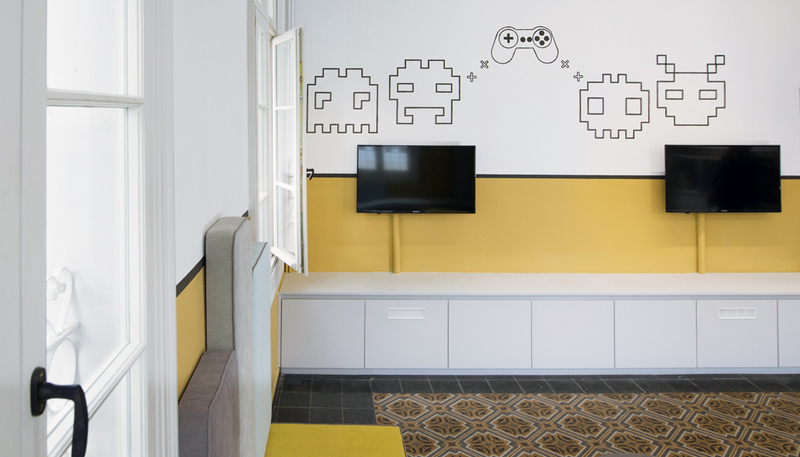 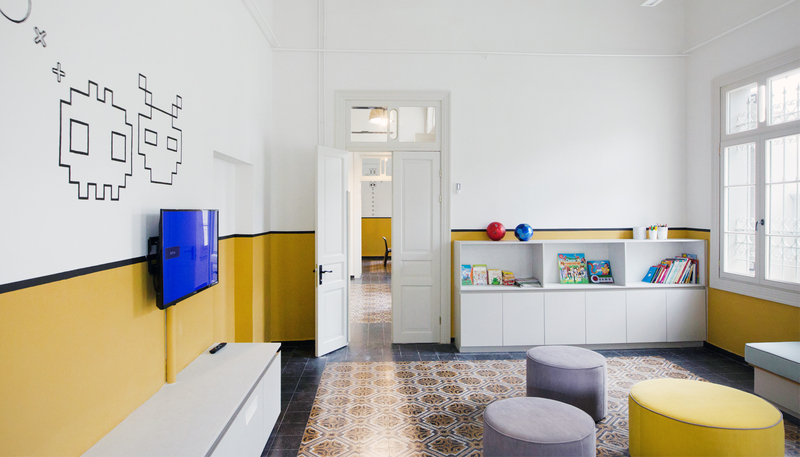 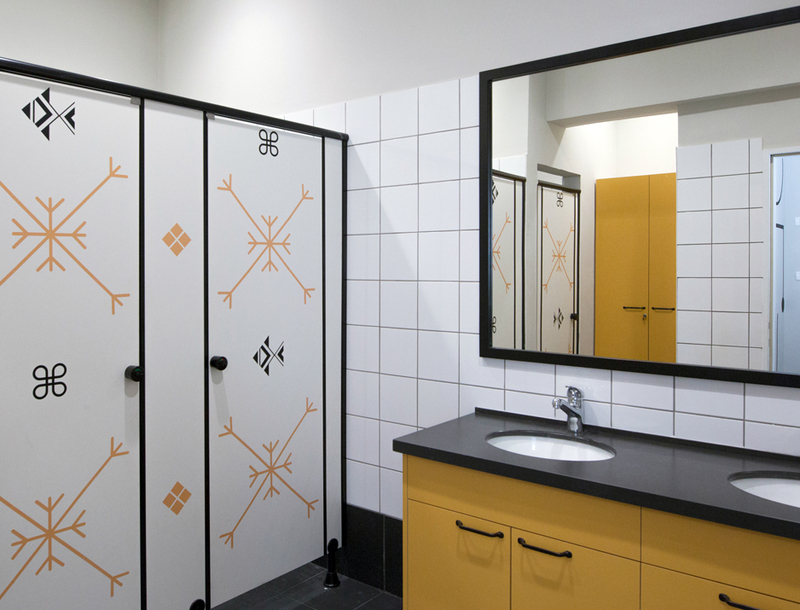 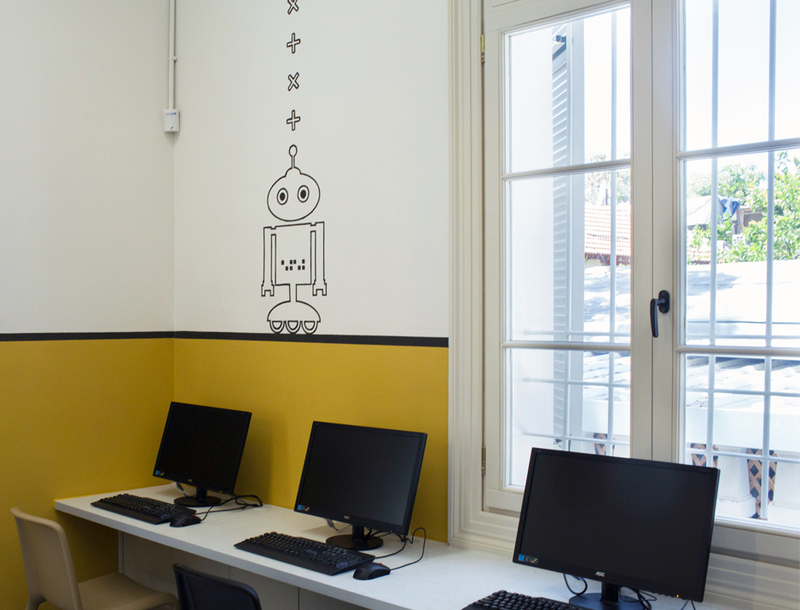 Large cork panels in decorated cornices, the bathroom cubicles inspired by the world of the Mishrabiyot create a modern and light geometric appearance, Wall painting of robots connecting the world of children playing to the ancient structure.